Just finished tour around some places in Singapore, thanks to my niece and nephew who willing to spent time showing me around. 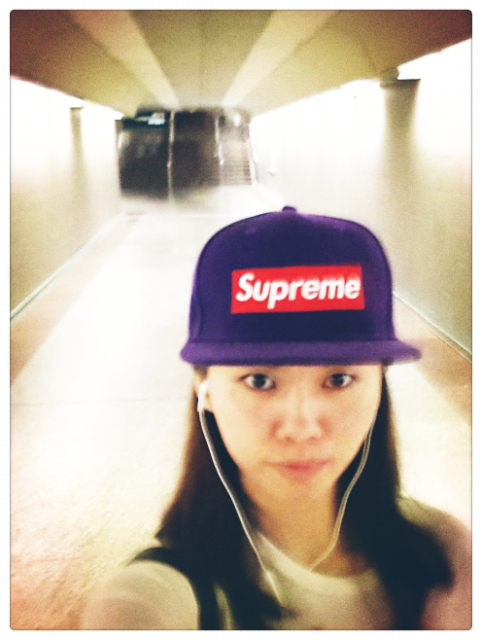 Took the MRT back to hotel by myself. Never felt this safe to be on the street alone before!